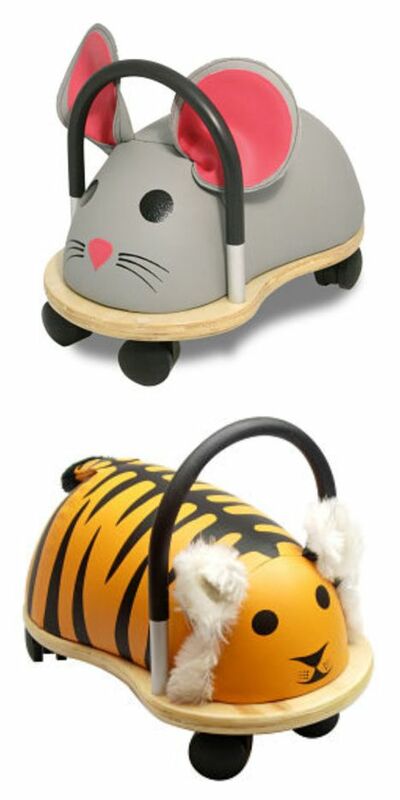 Didicars are a unique, self propelled ride-on toy for children of all ages. Simply turning the wheel left and right moves the Didicar. No pedals, motors, batteries, or greasy chains. 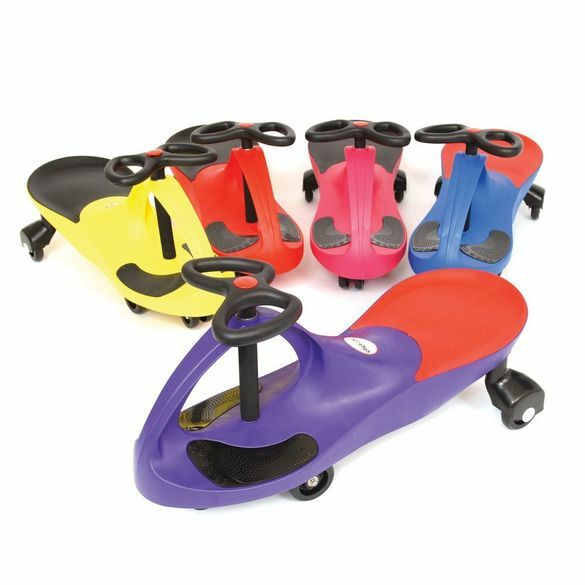 It's a magical mystery car that fuels the imagination while helping children keep fit and having fun. 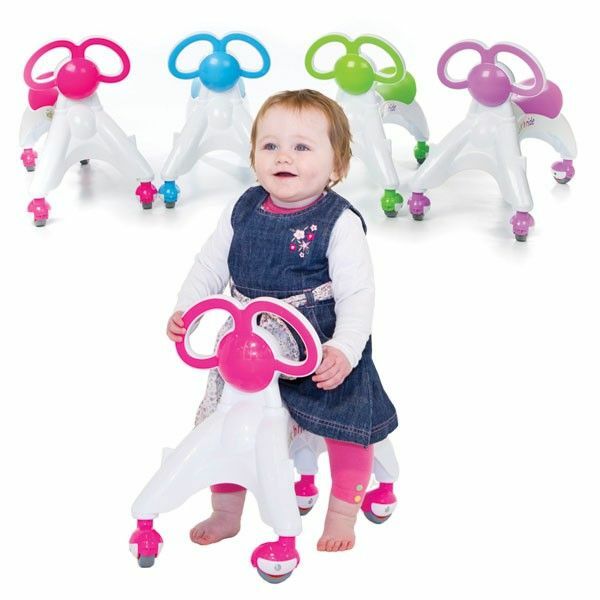 Great for exercise, balance, co-ordination, and spacial/speed awareness. 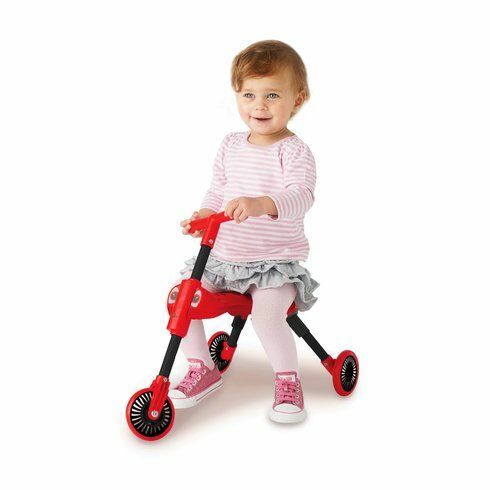 Didicars are the only ride on toy for children that provides fun for both parent and child!